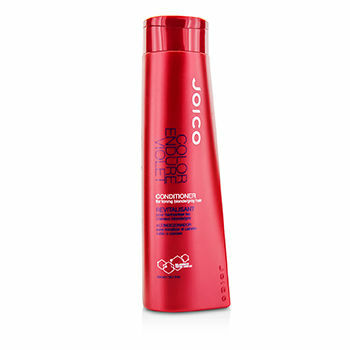 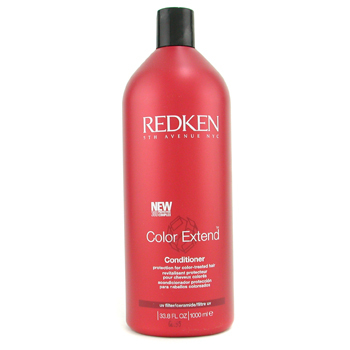 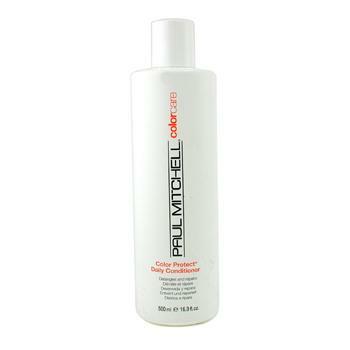 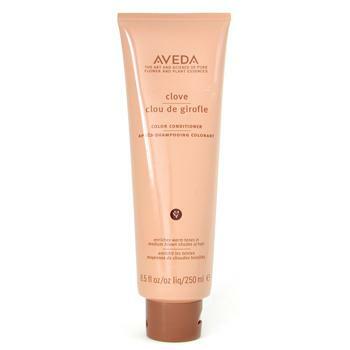 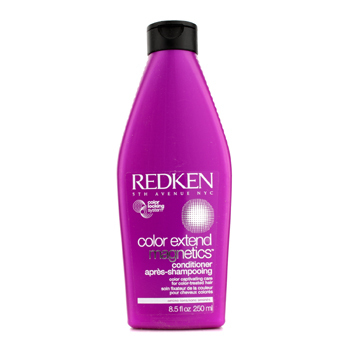 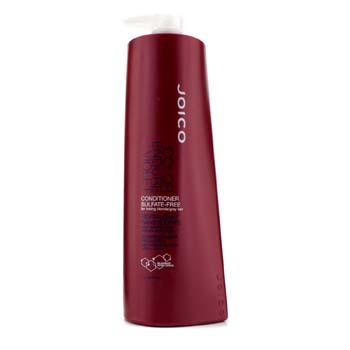 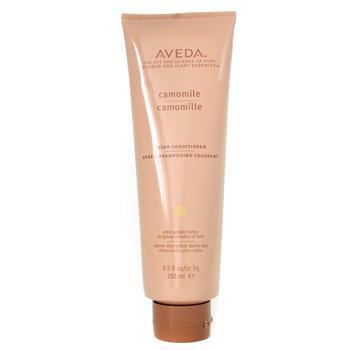 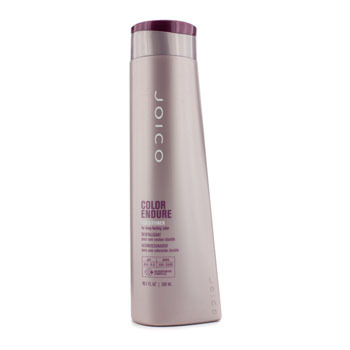 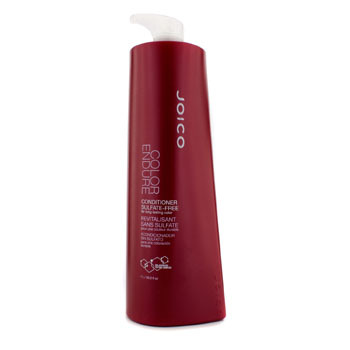 It is a fadefighting conditioner that offers gentle care for overstyled colortreated hair. 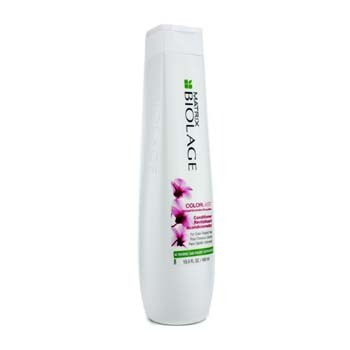 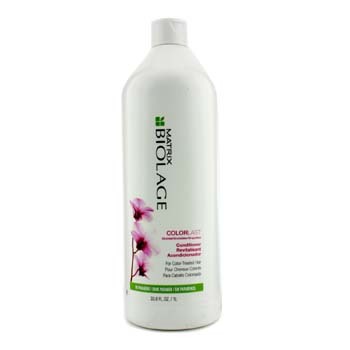 This new system from Biolage is siliconefree and gentle on the use of parabens. 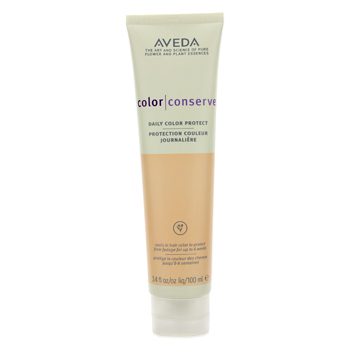 A powerhouse blend of Green Tea-derived antioxidants broad-spectrm UV protectants and Quadramine Complex that ensures maximum color longevity and tonal integrity. 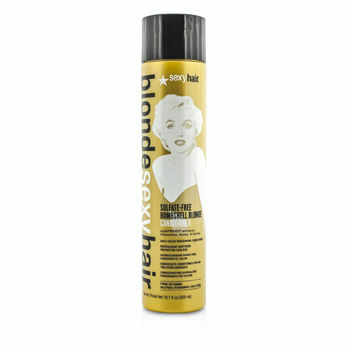 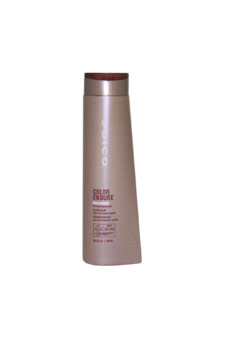 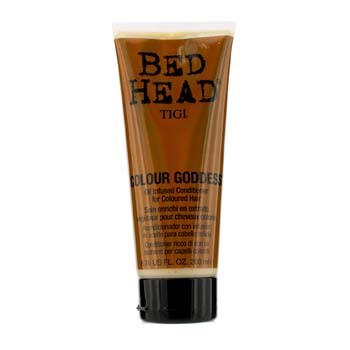 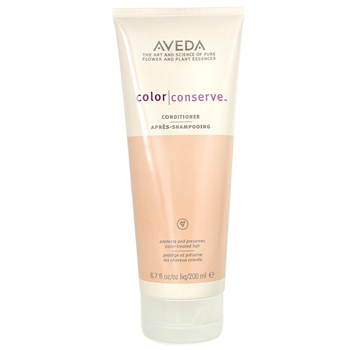 Helps repair color-treated hair. 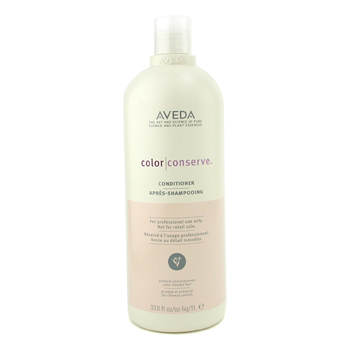 Daily use instant detangling & color protection with strengthening & moisturizing conditioners to help repair hair structure. 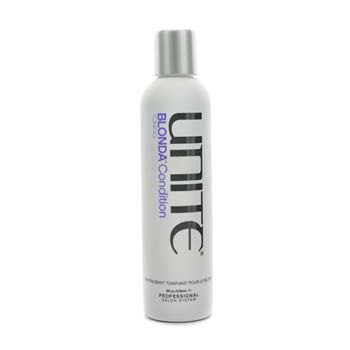 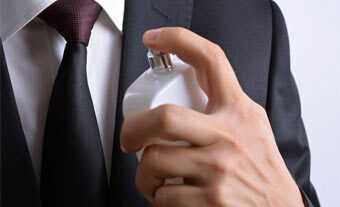 It has sunscreens & pantheon combined with the finest ingredients & Activated blends.